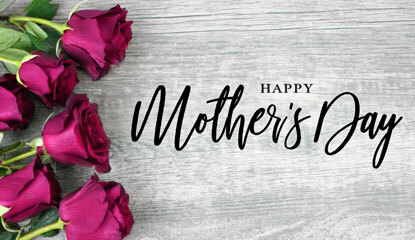 I want to wish all of our mothers a very Happy Mother’s Day and a peaceful time with your families this weekend. We are grateful for the example you set each and every day within our families and our communities. 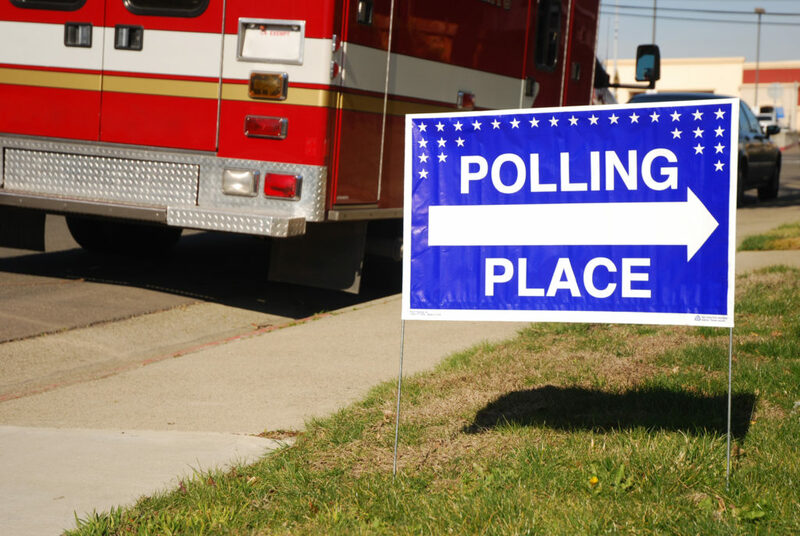 I hope all registered voters make it to the polls on Tuesday to vote in the primary election. It is important to exercise your right to choose those who will represent you at all levels of government. 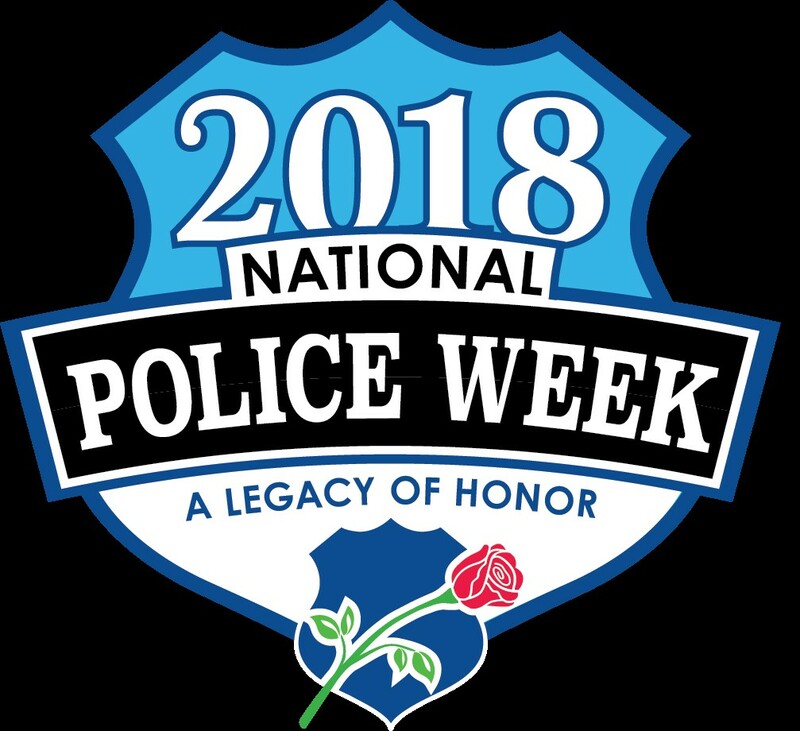 Next week is National Police Week across America, a time to pay tribute to local, state & federal peace officers who died or were disabled in the line of duty. In Pennsylvania, 974 law enforcement officers have died in the line of duty, including three in 2018. I hope you take a moment to think of the families of these fallen officers. You can find information on fallen officers, and how you can support police officers and their families, here. 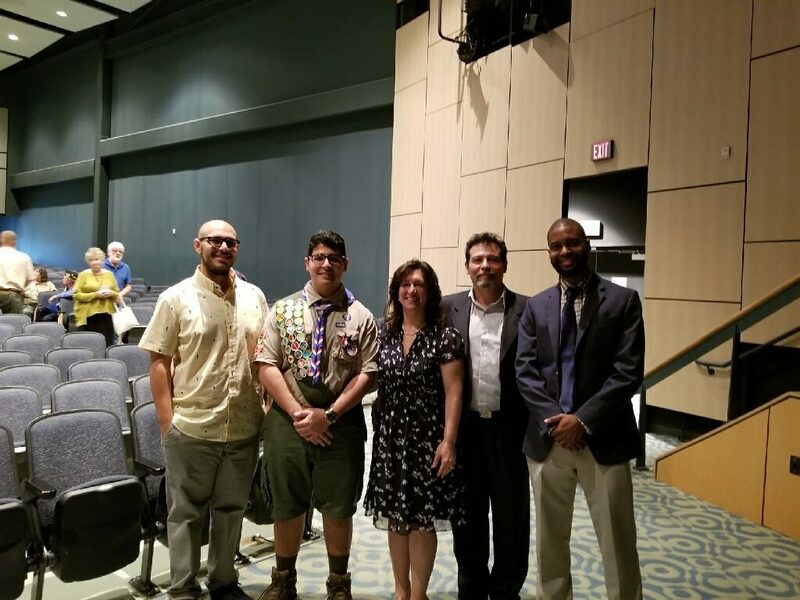 This past weekend we had 11 Eagle Scouts recognized in the 40th Senatorial District between Northampton and Monroe Counties. 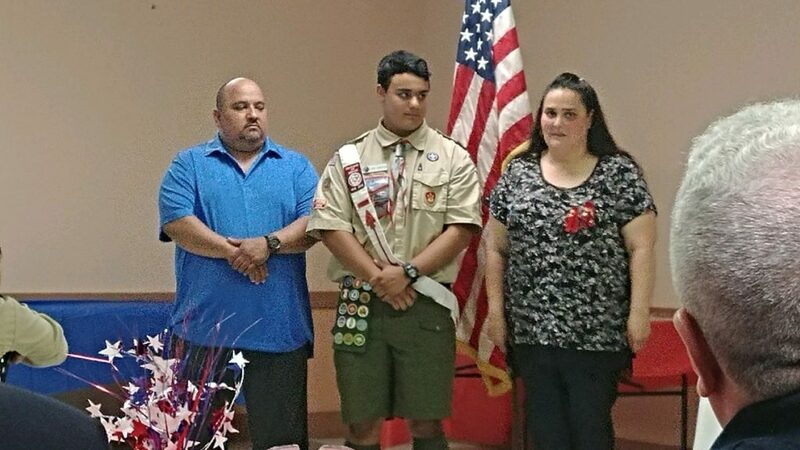 Several of the Scouts honored received their final Eagle Scout approvals over the last six months and chose to have a group Court of Honor ceremony with their fellow Eagles. 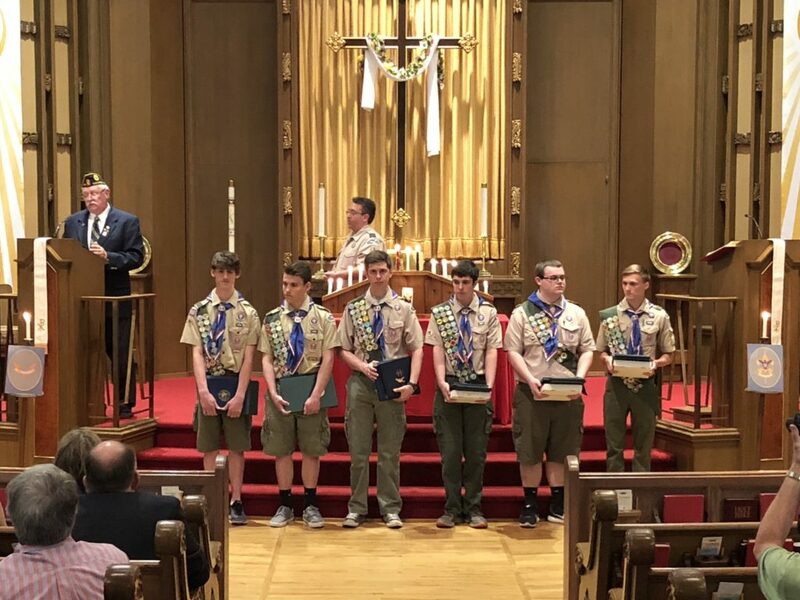 The young men honored performed a variety of service projects around the region, including work on behalf of area historical associations, civic organizations, churches and Gracedale Nursing Home. Through their volunteerism and leadership, many valuable projects were completed on behalf of our community. Troop 78 of Nazareth: Andrew Miller, Connor Byrnes, Evan Byrnes, Jack Quinn, Michael Lerch and Shane Hurley. Troop 86 of Lower Nazareth (not pictured): Garrett Eldridge, Mason Hamilton and James Pierson IV. 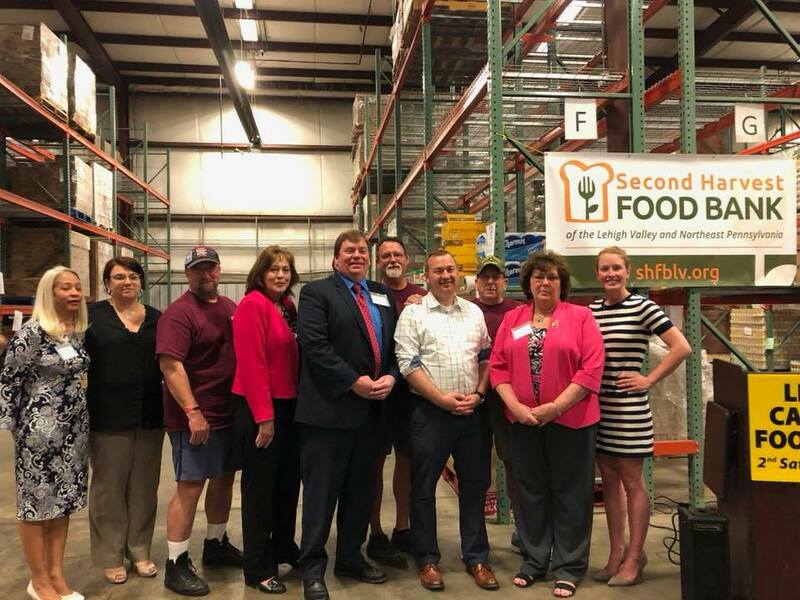 This week we recognized the National Association of Letter Carriers at Second Harvest Food Bank for their annual Stamp Out Hunger Food Drive. Thank you to all our letter carriers who helped to collect thousands of pounds of food to benefit individuals and families in need throughout our region. 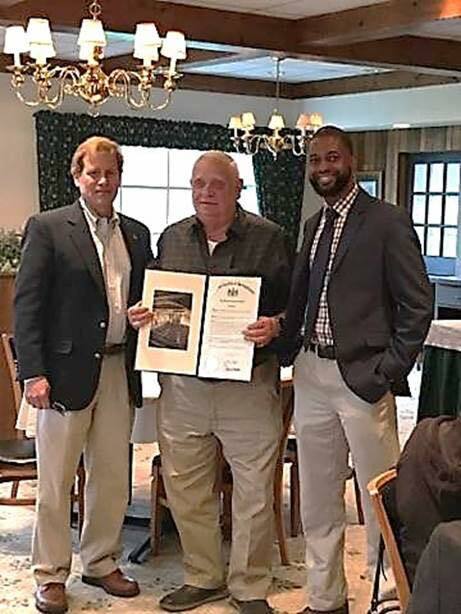 A special congratulations to Kenneth Henning, who is retiring from the position of tax collector for Tunkhannock Township after 32 years. Thank you for you many years of service. I recently joined elected officials, school district administrators, parents, mentors, employers and others to recognize the accomplishments of 104 of our area students across five career and technical schools who are furthering their education and careers. 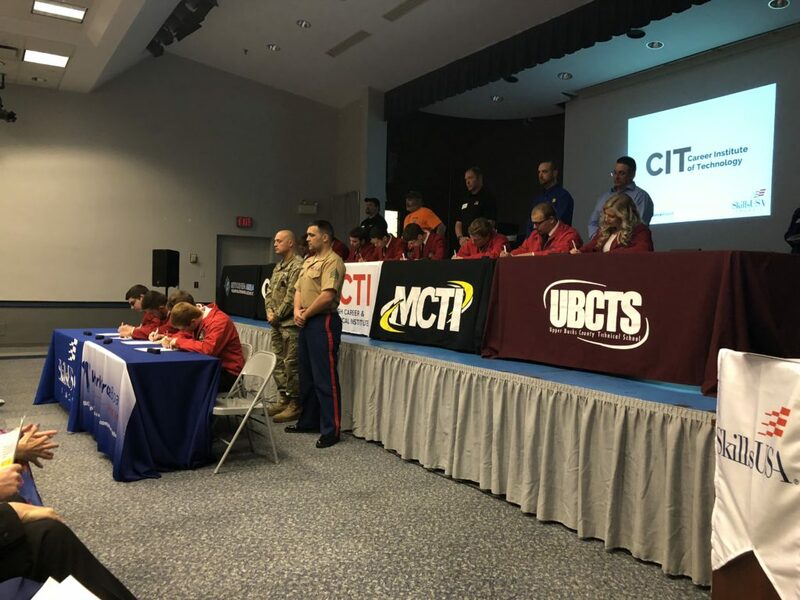 It was a “Signing Day” through the regional SkillsUSA Council, where students officially signed with employers, higher education institutions and branches of the U.S. military. While we typically focus on athletes who sign with various sports teams, it was a moving ceremony to recognize the young men and women who “signed” their commitment to continue their work building and rebuilding our country. Each graduating student was presented with a pen commemorating the date of their signing. 11 students are joining the military, 37 students already have jobs or job offers from area employers and 56 are entering post-secondary education. I recently appeared on the PCN Call-In Program with Senator Lisa Boscola to discuss school property tax elimination and my proposal to eliminate residential school property taxes through the state’s existing homestead exclusion program. My proposed legislation provides elimination of school property taxes on all owner-occupied homes by shifting the tax burden from homes to an increase in the state personal income tax (PIT), referred to as the “Education Tax.” The legislation would increase the personal income tax rate 1.98 percent to 5.05 percent. I am continuing the fight for school property tax elimination. Any tax that would take a person’s home after working their entire life to pay for it is wrong and immoral. For more information on SB 1137, or for assistance on any state related issue, please visit senatorscavello.com.